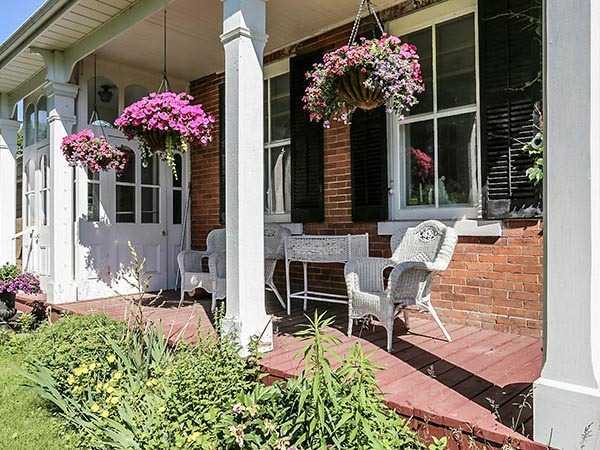 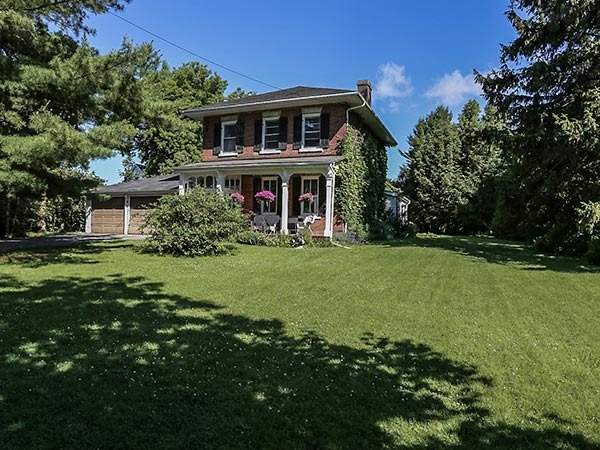 Just 50 Minutes From Downtown Toronto, This Brick Century Home Is Located In The Desirable Area Of Port Hope Known As Protestant Hill. 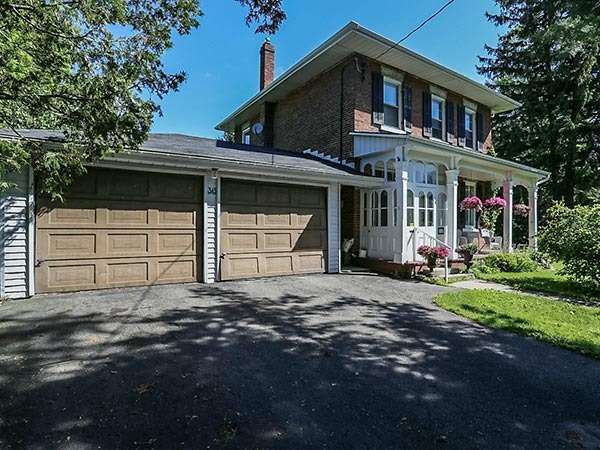 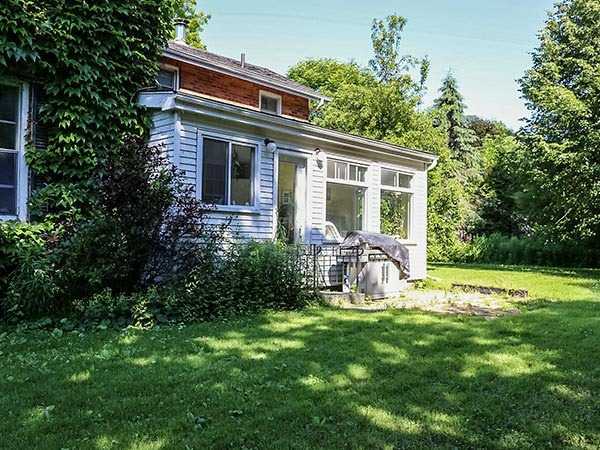 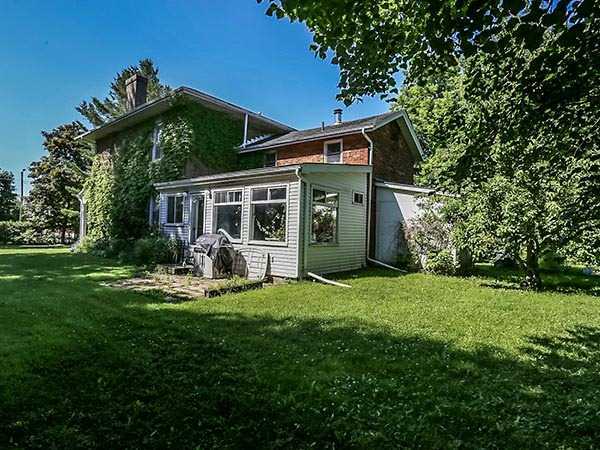 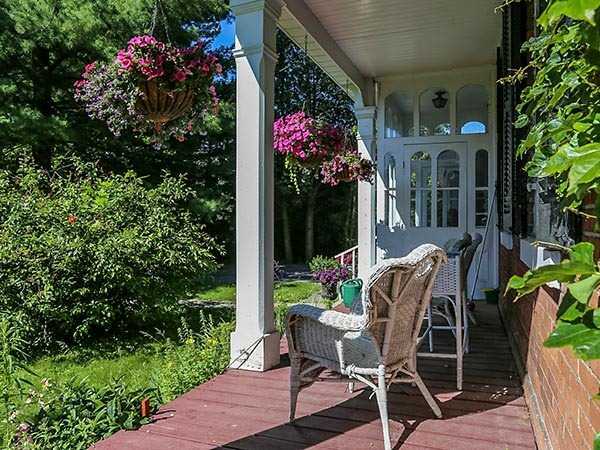 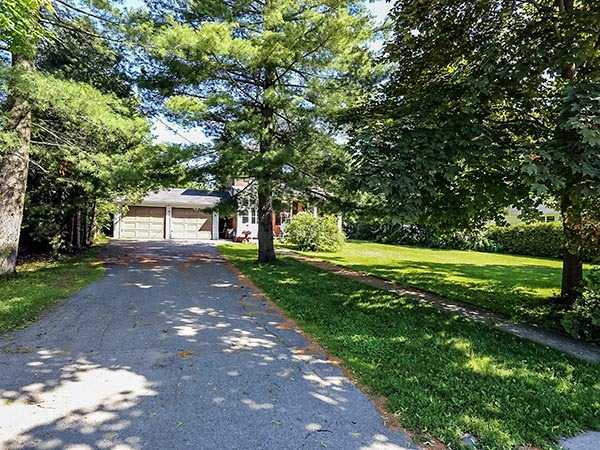 Close Walking Distance To Downtown Port Hope, Restaurants, Shops And Trinity College School. 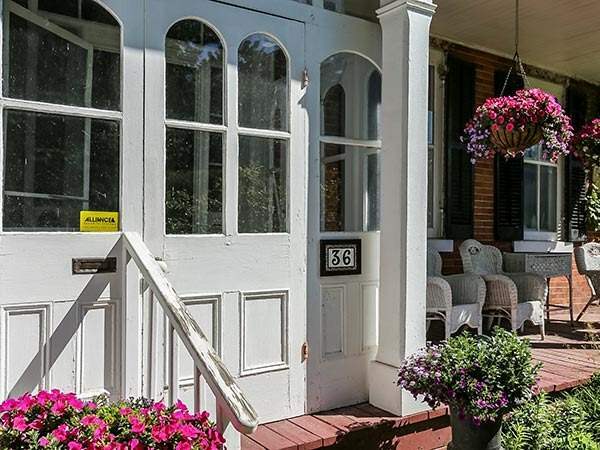 This Property Is An Excellent Opportunity To Let Your Inner Design/Decorator Soar.